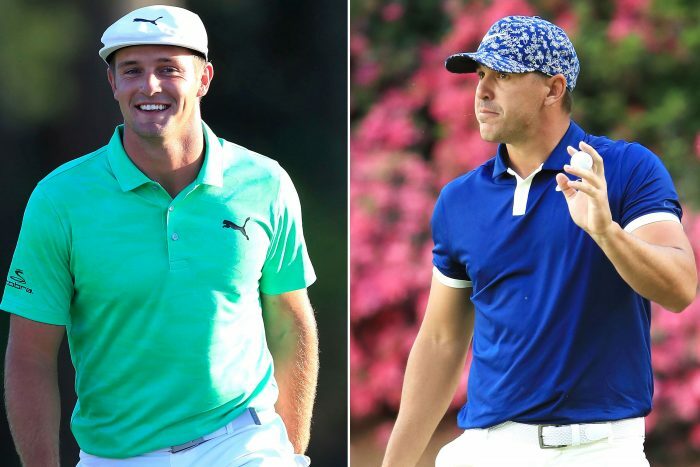 Brooks Koepka and Bryson DeChambeau produced back-nine birdie blitzes to earn a share of the first-round lead. Koepka, who missed last year’s masters with injury has won three of the past seven majors – defending the US Open title in 2018, before winning the US PGA Championship. DeChambeau also profited on the second nine with birdies on the short 12th and long 13th before becoming the first player in six years to pick up a shot on each of the final four holes. Tiger Woods came into the competition hyped up, speaking of ending his decade-long drought in the majors, and the four-time winner backed up those words with a solid round. Woods was among the early starters and briefly led on three under before a bogey on the 17th dropped him to the chasing pack. There were no fireworks, however, a birdie on the par-five 13th sparked a road that echoed across the course. 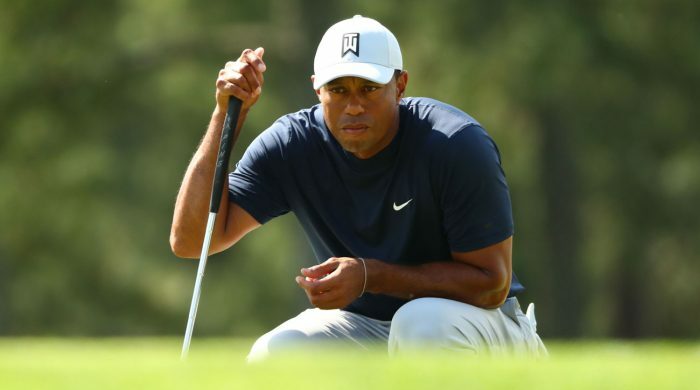 Woods bogeyed the par-four 17th after hitting his tee shot into the trees, and when he drove into a fairway bunker on the 18th, he also looked to be heading for an untidy finish. But he smashed his ball from the sand on to the green and two-putted from 30 feet.